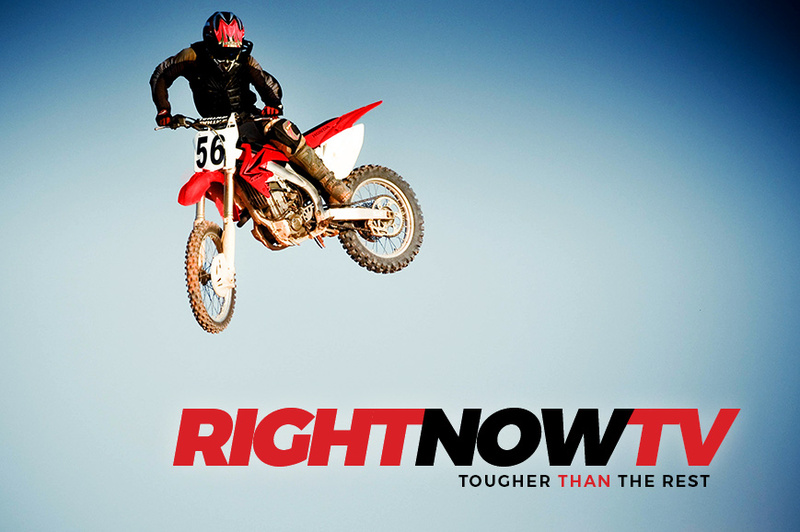 Welcome to Right Now Tv…the red hot new TV network that’s TOUGHER THAN THE REST! Right Now Tv is the nonstop, turbo-charged television network that delivers action-packed, bleeding edge TV to America. We bring you the absolute best sports, comedies, dramas, talk shows, and outdoor adventures on television. We’re on 24 hours a day, seven days a week, and we deliver it all to you 100% FREE over the air and on Roku! Combat sports, MMA, boxing, pro wrestling, kickboxing, motor sports, NASCAR, muscle cars, auto restoration, cooking, grilling, talk shows, documentaries, history shows, DIY home improvement, hunting, fishing, and the great outdoors…we’ve got ’em all! If guys like it, chances are, we’ve got it right here at Right Now Tv! Why Right Now Tv? Because we know what guys want! We have our finger on the pulse of the American male psyche, always on the lookout for what’s hot and what’s truly entertaining. When you discover Right Now Tv, you’ll be tempted to throw your TV remote away — you’ll never want to change the channel! COMING UP ON RIGHT NOW TV!